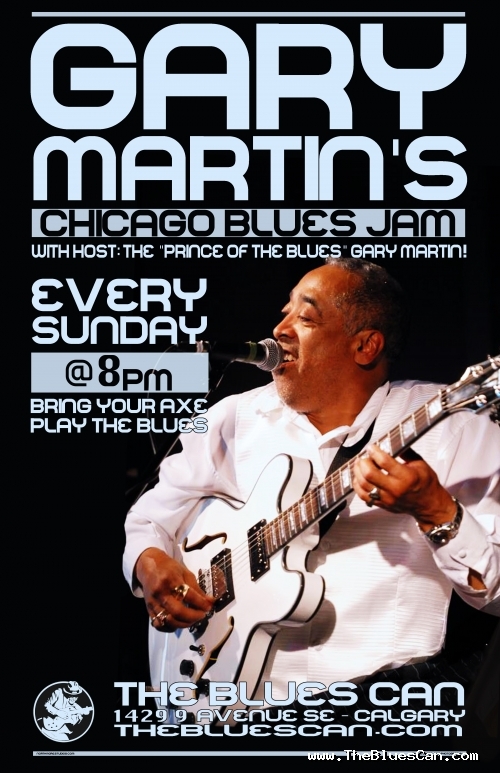 Description: Gary Martin & Co. host this Sunday night Chicago Blues style jam at The Blues Can. 8pm start. All welcome.